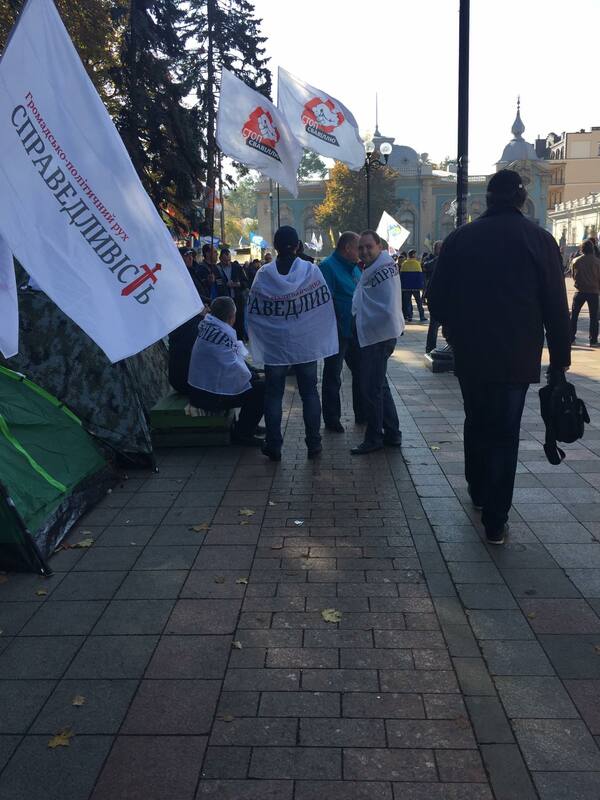 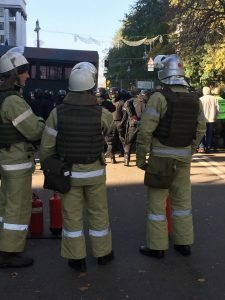 Tsarizm reporters were on the ground in Kyiv for the second day of anti-corruption protests against the government in Kyiv. 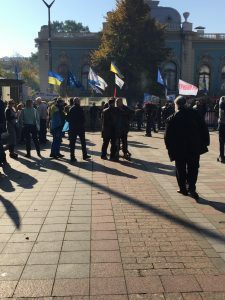 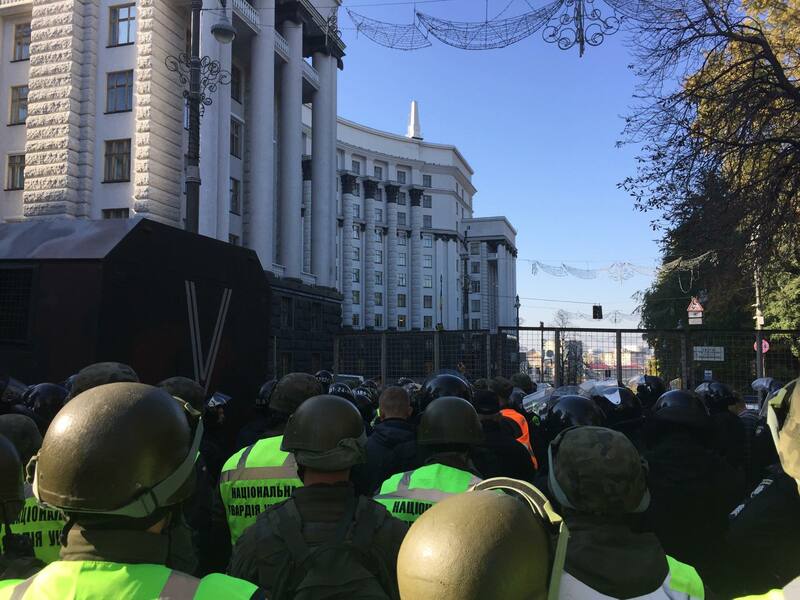 Demonstrations were held in front of the parliament building and the city center was blocked off from vehicular traffic. 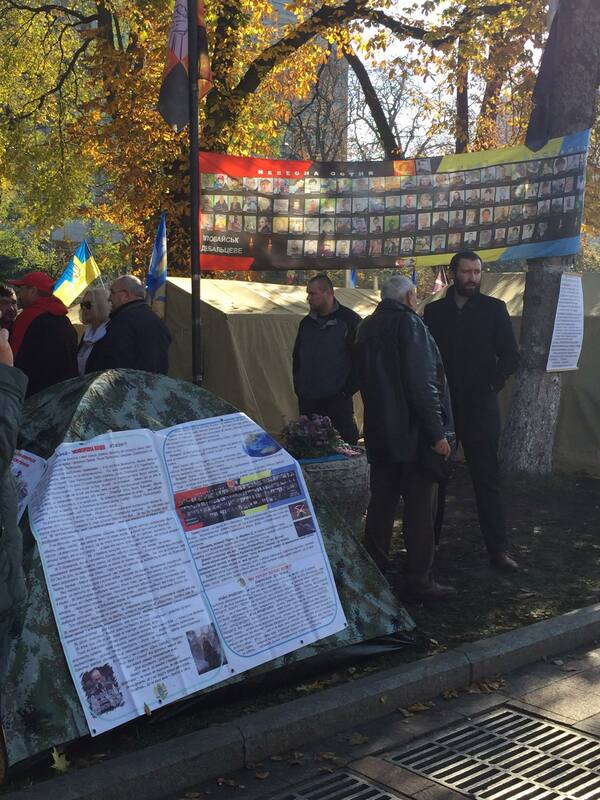 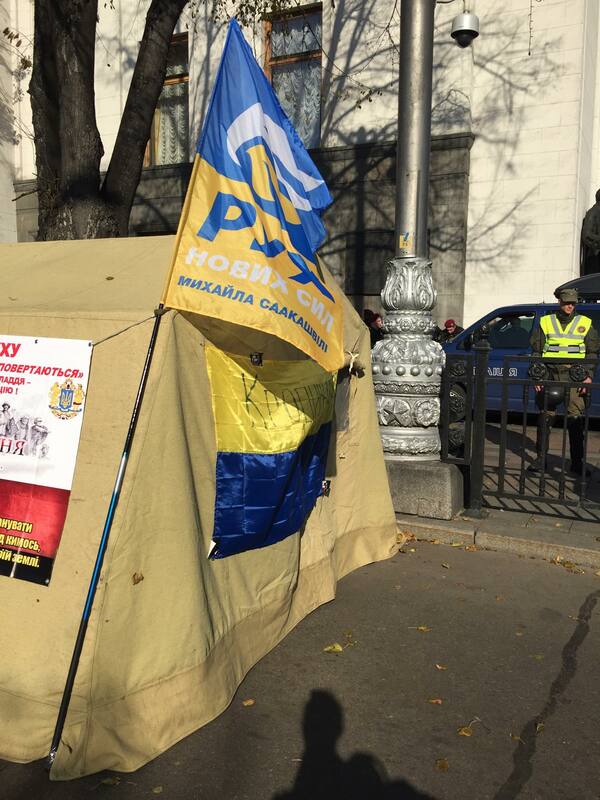 Demands were given to President Petro Poroshenko as well as calls were voiced for his resignation. 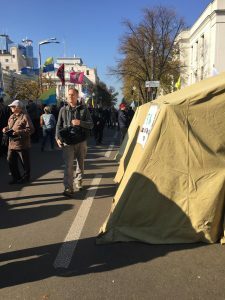 After the Euro-Maidan revolution in 2014, Ukrainians have grown tired of broken promises for the ripping out by the roots of Soviet-style corruption which still grips the country and retards economic growth. Former Georgian president, and former mayor of Odessa, Ukraine, Mikhail Saakashvili, who has formed a new political party to challenge the sitting government, spoke at the rally yesterday. 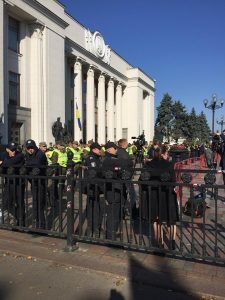 Tents have been set up in front of the parliament building reminiscent of the Maidan revolution in which former Russian-backed Ukrainian President Yanykovych was deposed.